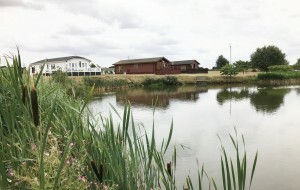 The number of homes at Birch’s Parks ranges from 20 plots to over a hundred. When Charles Birch Sr saw the opportunity to expand his caravan sales business into the park homes market in the early 1970s, he would not have foreseen that this was the start of the Birch’s brand we know today. 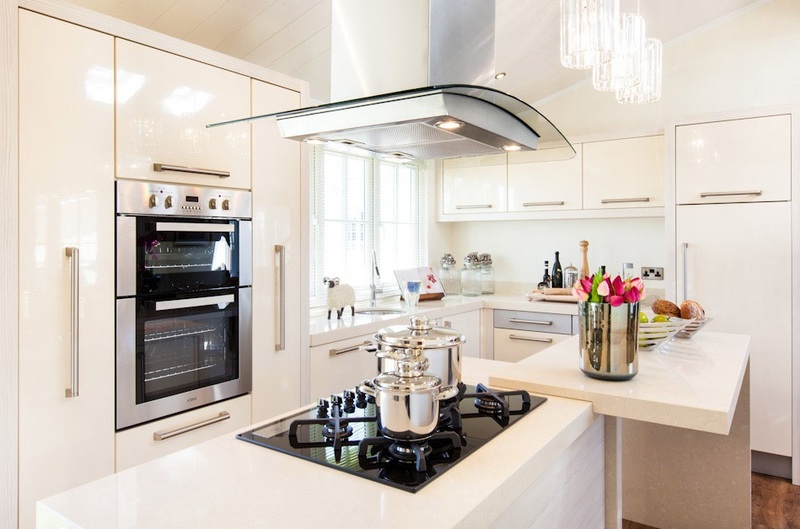 Now, synonymous with the highest quality homes in some the most desirable locations in England, Birch’s Park Homes are one of the UK’s leading operators in luxury residential developments. The number of homes in Birch’s parks varies considerably from under 20 select plots to over a hundred in their largest parks, but the emphasis is very much on quality over quantity, regardless of size. Class-leading homes (often designed in partnership with Birch’s themselves) placed amidst careful landscaping to maximise residents’ privacy and security are key to each overall park design. Bluebell Woods on the outskirts of the beautiful city of Cambridge is typical of a Birch’s development. Opened in 2007, this small, gated estate offers just 16 high-specification homes in a pretty, woodland setting. All Birch’s parks are aimed at retired and semi-retired people with residents generally required to be aged 45+. Key to the success of many of Birch’s ‘boutique-style’ developments is their stunning locations. Sandbanks, in Clevedon, Bristol, is an exclusive development of just 23 contemporary homes on a private, gated estate. Opened in 2009, the park has been expertly designed to make the most of the spectacular seaside setting, ensuring that every home benefits from magnificent views over the Bristol Channel to the mountains of Wales. Additionally, each home boasts a stylish glass balcony from which to enjoy the incredible views. Indian stone paths wind around the landscaped terraces and lead to private access to the bay below and a lovely coastal walk to the Victorian seaside town of Clevedon, just 13 miles from Bristol. New to the Birch’s portfolio is another brand new waterside development. The Estuary will be launched in March 2017 and will offer the highest standard of park homes, each offering unrivalled marina views over Hamble, one of England’s finest spots for sailing and watersports. According to Charles, interest in the limited number of homes available is already “at fever pitch.” With prices starting from around £300,000, The Estuary will offer truly luxurious park home living. 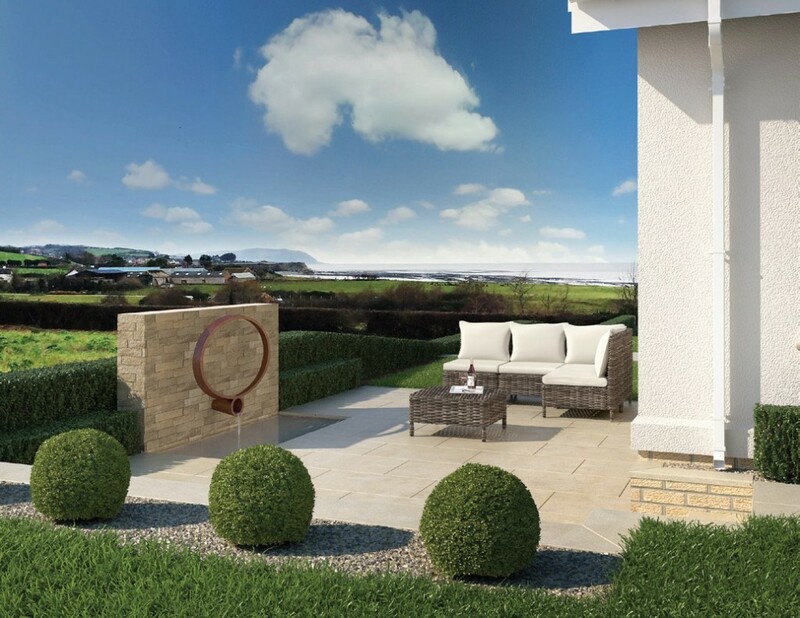 View of the patio of one of the homes at The Tides development in Somerset. Pushing the boundaries of the park homes business and its reputation is central to Birch’s vision. “In the past, park home living has sometimes suffered from a poor reputation due to a handful of unscrupulous operators,” says Charles Birch. “Thankfully, the tides are changing. We like to think that our unique brand of parks, our partnerships with quality manufacturers and our emphasis on exclusivity is all helping to change the perception of park living. 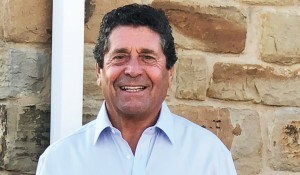 At Birch’s, we genuinely believe the potential for the park homes sector is limitless and we want to keep Birch’s at the forefront.” Charles says Birch’s aim is to grow their park portfolio so they have a “park in every county in England.” Acquisition is a key part of their future expansion plans. “We’re actively looking to acquire new parks at the moment. Residential parks, caravan or camping sites… We’re keen to get any parks with additional development opportunities on the Birch’s radar,” says Charles. Having outgrown their existing HQ in Waterbeach, Cambridge, Birch’s are also in the process of constructing new offices and looking to expand their team of staff from 20 to considerably more. A new website is currently in development and Charles, James and the team are working on a number of exclusive projects that will ensure Birch’s profile in the park homes business and property world only continues to rise.